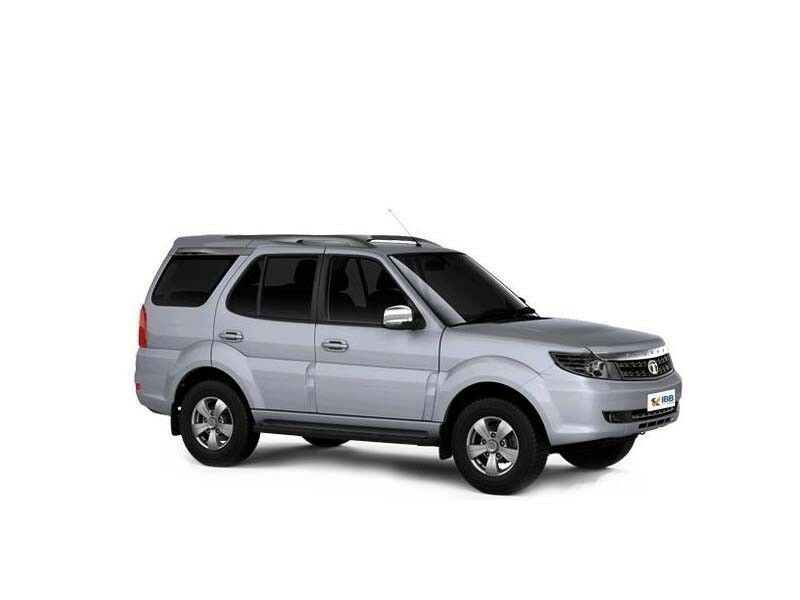 I can say that the Tata Safari Storme is undoubtedly the best SUV in the market. It comes with good looks along with a fantastic engine and loads of comfort features. Ideal for long road trips.